For over a decade Groove Cruise has set the standard for oceanic revelry, and the forthcoming California sailing will deliver private cliff top estate parties, sun-soaked daytime pool parties, late-night open-air after-hours, peak time moments in the theater and Deep House Yoga on the top deck with 360 ocean views. Attendees can lavish in the amenities that the Inspiration offers with an onboard waterpark, mini-golf, casino, multiple dining experiences, and spas. 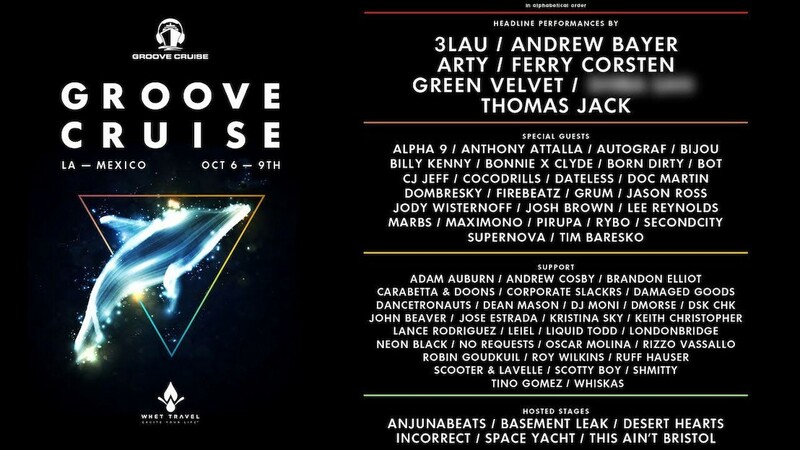 Groove Cruise has curated a lineup that focuses on grooves, from house and techno to trance, the October sailing will include the iconic, globally ranked Ferry Corsten, a live set from Knife Party, an Anjunabeats and Space Yacht showcase, and much much more. Groove Cruise will sail with a deep crew of underground talent with Greek tech-house phenom CJ Jeff making his first appearance on the ship, dark funk House icon Green Velvet, to Billy Kenny, Bot, Maximono, and the West Coast house master Doc Martin. 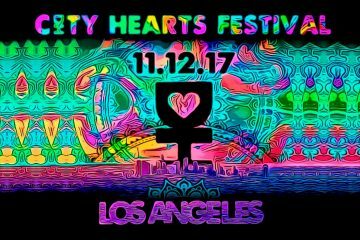 Cabins are 80% sold out already so get on it people! 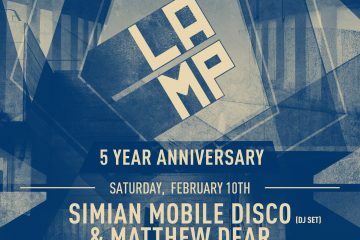 LAMP 5 Year Anniversary With Simian Mobile Disco & Matthew Dear + More!